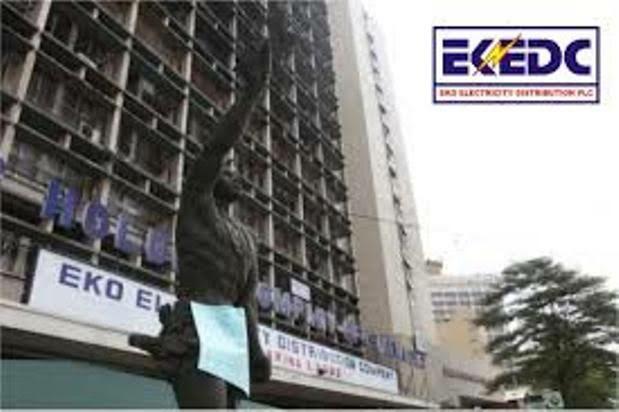 Eko Electricity Distribution Company, EKEDC, says its marketers tasked with the role of door to door revenue collection will henceforth be known as Eko Field Representatives, EFR. Mr. Godwin Idemudia, General Manager, Corporate Communications of EKEDC disclosed this on Thursday February 7 in Lagos, saying the name change was due to the ongoing re-orientation of staff members. Idemudia said the wide orientation was one of several efforts to improve its services and fulfill its duty to customers, while safeguarding the interests of the company. He went further to explain that the re-orientation includes etiquette training, customer relationship management, legal knowledge, and business performance skills to mention a few. According to him, “Some of our esteemed customers have bad perceptions about our field officers due to one unpleasant experiences. However, steps have been taken to reduce these unpleasant experiences and curb illicit practices to ensure the success of this initiative. It is pertinent that our customers view these field officers in a new light, thus a name change is needed to usher them into the new era. The spokesman said the roles of the Eko Field Representatives, EFR, remain the same such as reading customers meters, bill generation, revenue collection, customer interaction and taking load inventory amongst others. THE MAN CHIEF THOMAS EREYITOMI A.K.A. OJOGBOJOR!